Volkswagen unveiled the T-Roc at the Frankfurt Motor Show in 2017. It is based on the MQB platform and seems likely to be set for a launch later this year. 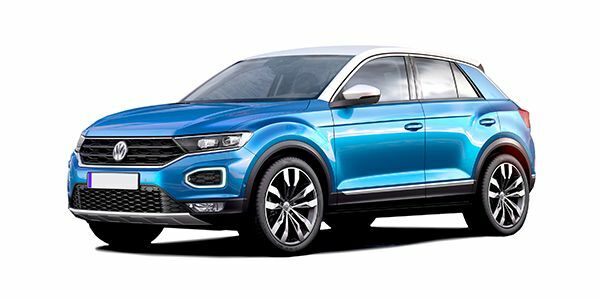 According to reports, the T-Roc will be offered as a CBU (completely built unit) in India with 2,500 units being imported into the country every year without the need for homologation. The Indian-spec T-Roc will most likely be offered with the choice of a 1.5-litre TSI EVO petrol and 2.0-litre TDI diesel engine. It could get the option of a 6-speed manual along with the 7-speed DSG gearbox. Expect the SUV to be priced in the range of Rs 17 lakh to Rs 20 lakh when it’s launched in India by the second half of 2019. Share your experiences with T-Roc?